LS!! BLUETOOTH!! ALUMINUM WHEELS!! XM SATELLITE RADIO!! 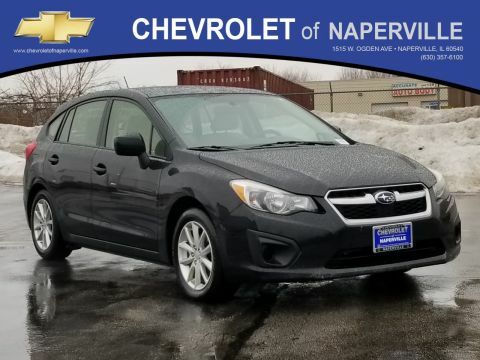 2014 CHEVROLET EQUINOX LS FWD, ASHEN GRAY METALLIC OVER JET BLACK PREMIUM CLOTH INTERIOR…2.4L 4 CYLINDER ENGINE WITH A 6-SPEED AUTOMATIC TRANSMISSION, 22 CITY AND 32 HWY MPG!! CARFAX 1-OWNER!! NO ACCIDENTS!! 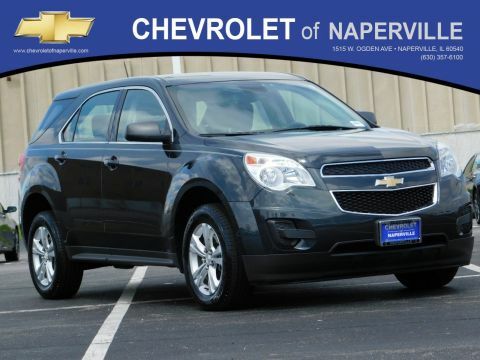 NOW LETS GO OVER ALL THE OPTIONS ON THIS AWARD WINNING EQUINOX…BLUETOOTH, POWER WINDOWS AND LOCKS, CRUISE CONTROL, REMOTE KEYLESS ENTRY, STEERING WHEEL AUDIO CONTROLS, POWER MIRRORS, 17” ALUMINUM WHEELS, AIR CONDITIONING, REAR WINDOW DEFOGGER, REAR WINDOW WIPER WASHER SYSTEM, DRIVER INFORMATION CENTER WITH OIL LIFE MONITOR AND TIRE PRESSURE MONITOR, AM//FM/CD PLAYER WITH PREMIUM SOUND, FRONT BUCKET SEATS WITH CENTER CONSOLE STORAGE, ABS BRAKES, ONSTAR, XM SATELLITE RADIO…ALL SERVICED UP WITH A PROFESSIONAL DETAIL AND READY TO GO!! 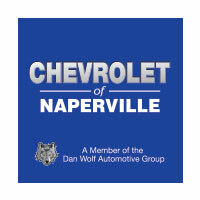 COME ON DOWN AND TAKE THIS LOADED UP GAS SIPPER FOR A SPIN AROUND OUR 9 ACRE EXCLUSIVE TOYOTA OF NAPERVILLE TEST TRACK!! SEE YA SOON…ONE LOW PRICE, PLAIN AND SIMPLE…ALWAYS!! LS!! BLUETOOTH!! ALUMINUM WHEELS!! XM SATELLITE RADIO!! 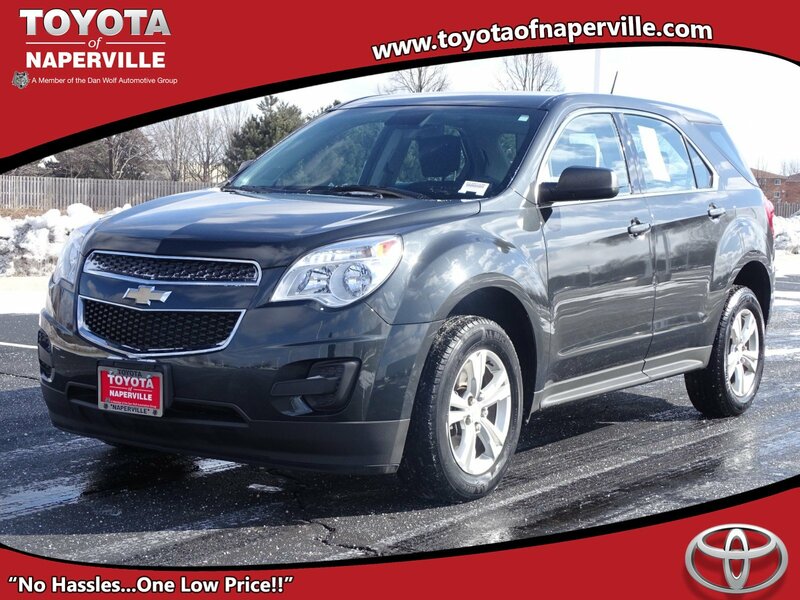 2014 CHEVROLET EQUINOX LS FWD, ASHEN GRAY METALLIC OVER JET BLACK PREMIUM CLOTH INTERIOR...2.4L 4 CYLINDER ENGINE WITH A 6-SPEED AUTOMATIC TRANSMISSION, 22 CITY AND 32 HWY MPG!! CARFAX 1-OWNER!! NO ACCIDENTS!! 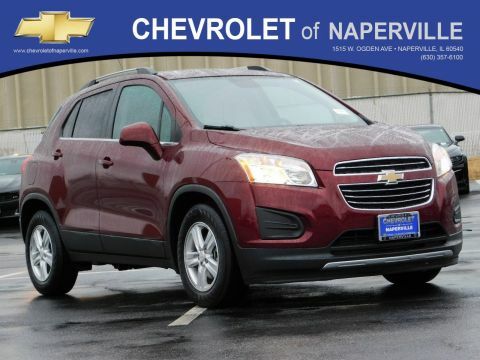 NOW LETS GO OVER ALL THE OPTIONS ON THIS AWARD WINNING EQUINOX...BLUETOOTH, POWER WINDOWS AND LOCKS, CRUISE CONTROL, REMOTE KEYLESS ENTRY, STEERING WHEEL AUDIO CONTROLS, POWER MIRRORS, 17'' ALUMINUM WHEELS, AIR CONDITIONING, REAR WINDOW DEFOGGER, REAR WINDOW WIPER WASHER SYSTEM, DRIVER INFORMATION CENTER WITH OIL LIFE MONITOR AND TIRE PRESSURE MONITOR, AM//FM/CD PLAYER WITH PREMIUM SOUND, FRONT BUCKET SEATS WITH CENTER CONSOLE STORAGE, ABS BRAKES, ONSTAR, XM SATELLITE RADIO...ALL SERVICED UP WITH A PROFESSIONAL DETAIL AND READY TO GO!! COME ON DOWN AND TAKE THIS LOADED UP GAS SIPPER FOR A SPIN AROUND OUR 9 ACRE EXCLUSIVE TOYOTA OF NAPERVILLE TEST TRACK!! SEE YA SOON...ONE LOW PRICE, PLAIN AND SIMPLE...ALWAYS! !